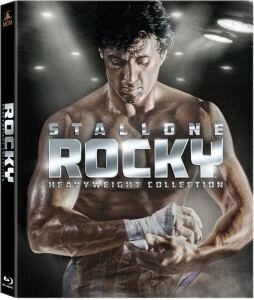 Today only, Amazon has the Rocky: Heavyweight Collection on Blu-ray 1-Day Sale Sale Priced at $18.99. 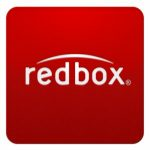 Free Shipping for Prime members or with orders over $35. Includes all six knockout Rocky films including the first film with a stunning new master. "ADRIAN!!!! !.....order now"